Welcome to another installment of BOOKISH BEASTS! Today, I am excited to introduce you to a regular guest of Book Bloggers International, Kai of FICTION STATE OF MIND. She is here today to talk about gargoyles! Like many my first viewing of a gargoyle was in an architecture book and later in an art history class. As a child I was always drawn to them. Their strange faces and intricate details. There is also the interesting dynamic that such extreme figures are often found on churches and historical landmarks. 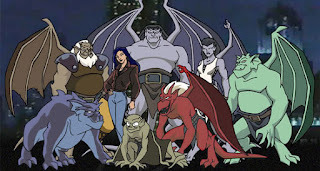 The one thing that moved my interest to a passion was the television show Gargoyles. This animated show took a group of stone guardians from medieval Scotland to modern day New York. Gargoyles entertained kids with action and comedy but also explored almost Shakespearean themes of loss and sacrifice. It continues to be one of my favorite shows and I’m now getting all the seasons on dvd’s for future binge watching. 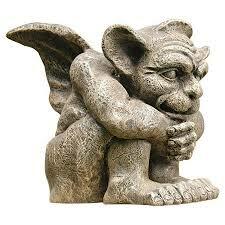 We seem to be having a renaissance of Gargoyles in paranormal and romantic fiction. I haven't read many of them yet but I plan too . 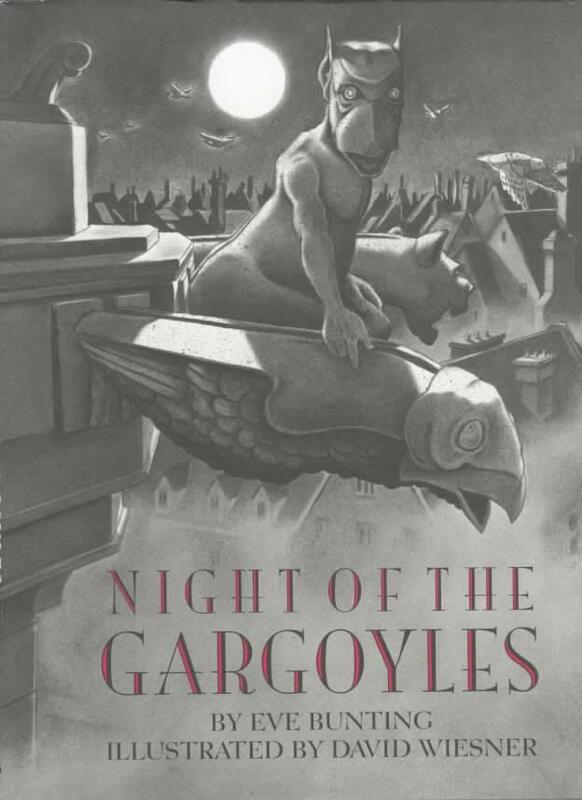 One of my favorite Gargoyle books that I read several times a year is Night of The Gargoyles by Eve Bunting and David Wiesner. This book encapsulates every thing I love about gargoyles. The narrative is in poem format and chronicles the adventures of a group of gargoyles that come alive at night. 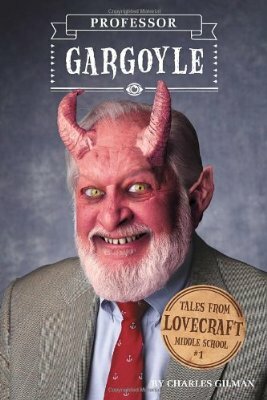 I also recently enjoyed the first book in the Tales from Lovecraft High School series which had an evil Gargoyle principal. I hope you search out some of the items I mentioned in this post. They are all fantastic! The tales from Lovecraft books look awesome! OMG!! 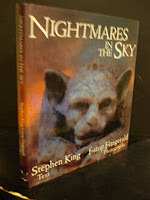 I randomly found Nightmares in the Sky a number of years ago and I still have it around somewhere! I really need to dig it out and actually read the darn thing!